THE INFORMATION ON THIS ARTICLE IS NOW LARGELY OUT OF DATE – THE MINYAN HAS MOVED TO A NEW LOCATION AS HAS THE KOSHER FOOD. 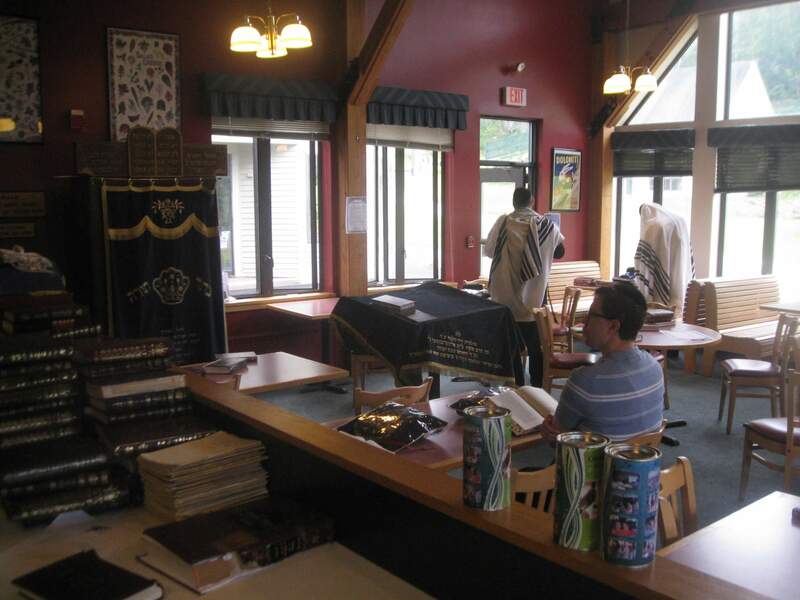 Loon Mountain Ski Resort (directions from New York) in the middle of New Hampshire is kind enough to dedicate a very nice space in their hotel to a synagogue in the summer. They do not guarantee that there will be a minyan, but when we vacationed there in the summer of 2011, there were packed minyanim every single day. It seems to be a very popular destination, with kosher food accessible not too far away. More information about the minyan is available here: http://www.lincolnnhminyan.com/ with a picture of space, to the right. 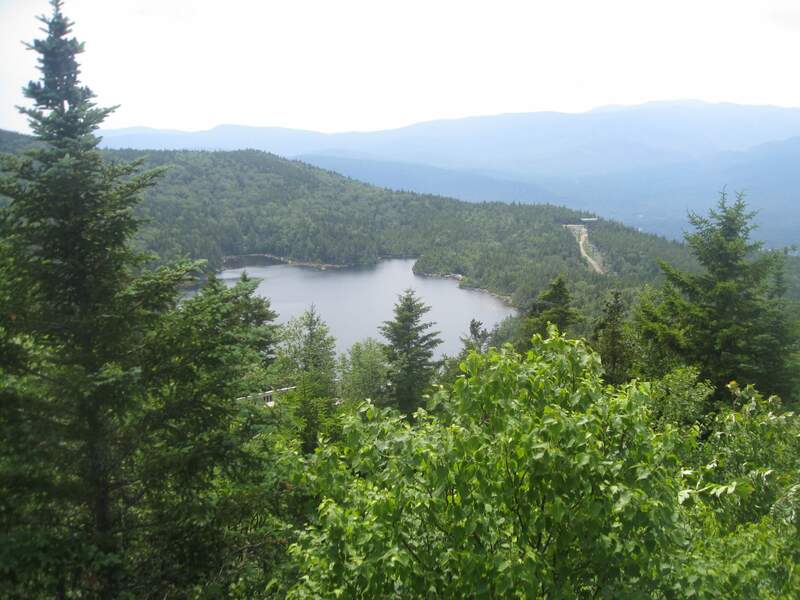 Bethlehem, New Hampshire has a very small observant community, about forty minutes to the North. The nearby treif deli, 3 Cultures Deli, has packaged kosher foods including even cholev yisroel milk. They apparently make a weekly drive to Brooklyn, NY to pick up food to sell. Everything is sealed with very good kosher labeling, though it does feel a bit strange walking into a non-kosher deli to buy kosher food. There does not seem to be any other place to specifically find kosher food in the area, other than regular supermarkets, so it’s a good idea to bring some food with you as well. While the selection at the 3 Cultures Deli is nice, it still is fairly limited. 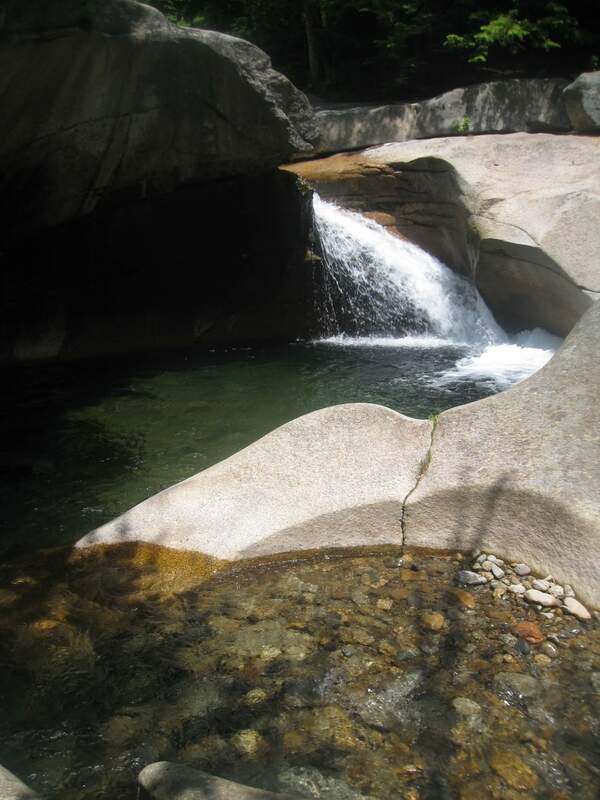 If you’re heading up to New Hampshire, it’s a five and a half hour drive from the New York area. 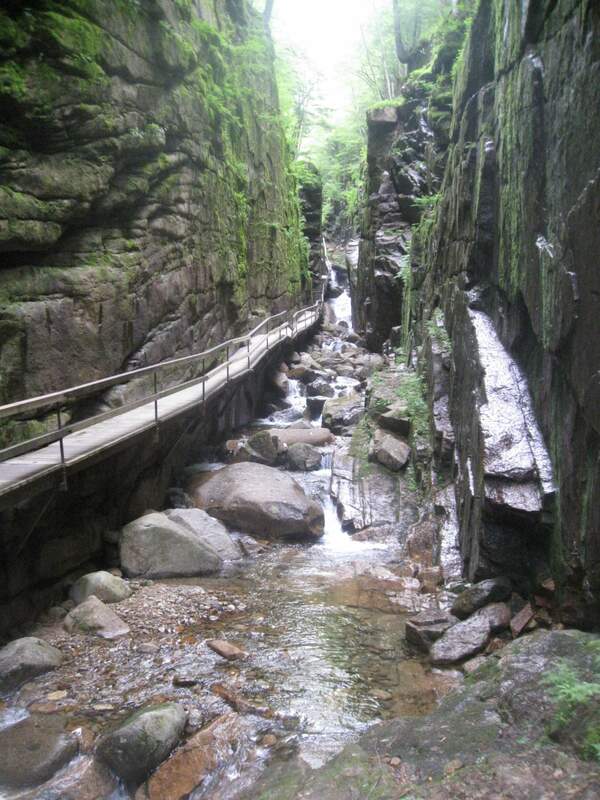 You can split up the trip by stopping in Boston (<– see my guide to kosher travel in Boston) or by taking a different route, across western Massachusetts. 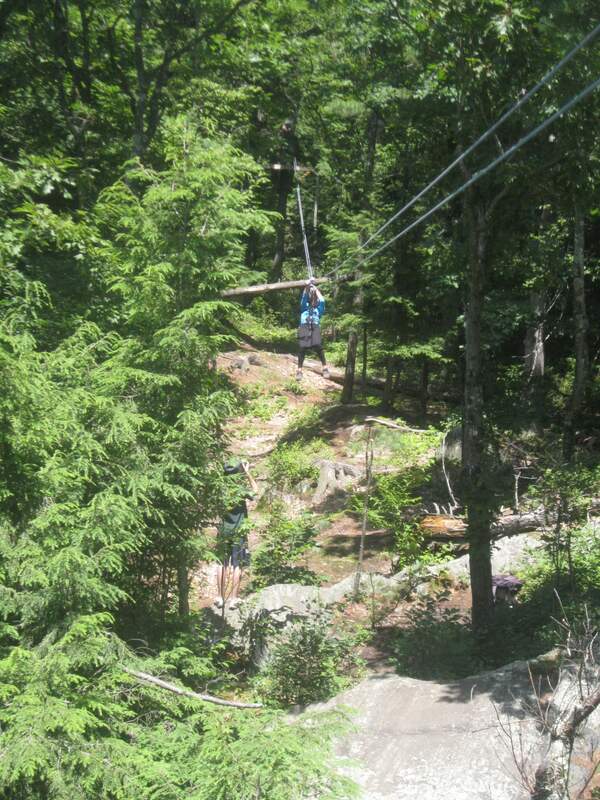 There’s some very nice ziplining in Charlemont, MA, with a course of about a dozen ziplines. It is seemingly staffed mostly by professors and teachers who want fun summer jobs away from their podiums and computer screens. Your children have to be at least 12, if you plan to bring them. 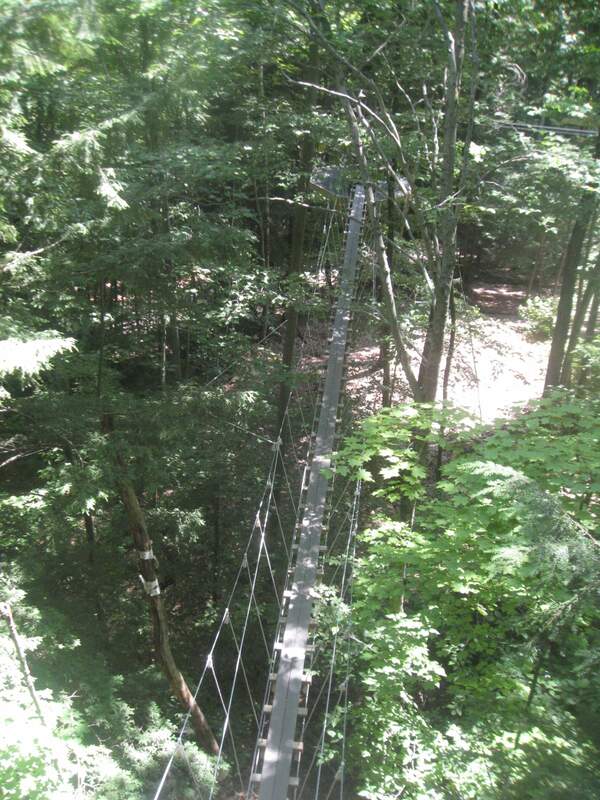 Also worth noting is that they seem to get a decent number of Torah observant Jews, so our guides were able to recommend, for one, that I tuck in my tzitzis on the trip, and for two, had a female instructor help my wife get into her zipline harness in privacy. If you’re female, note that the harness will cover your torso and wrap around your thighs, so you should wear a skirt separate from your top, so that you can get your harness on, and then put your skirt over the harness. Here’s directions. 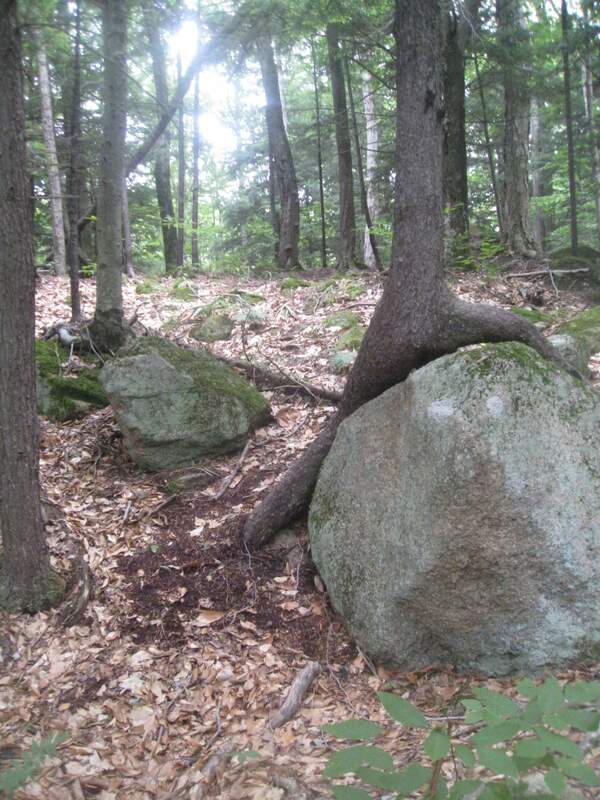 The name of the place is Zoar Outdoors @ 7 Main St, Charlemont, MA 01339. Leave about three hours to do this tour, and if you get there early, there’s a small town for a flower bridge nearby. You can spend some time walking around, and of all things, in ‘the middle of nowhere’, in a part of western Massachusetts that Bostoners seem to know nothing about, we found kosher marshmallows made in Lakewood at some specialty store. 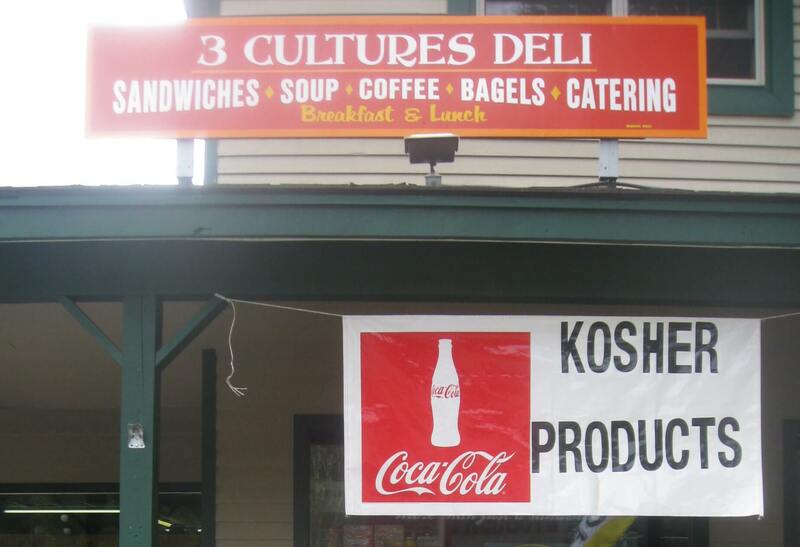 When we went to Franconia a few years back (perhaps in 2009), the kosher food at 3 Cultures was extremely limited, and I mean extremely. 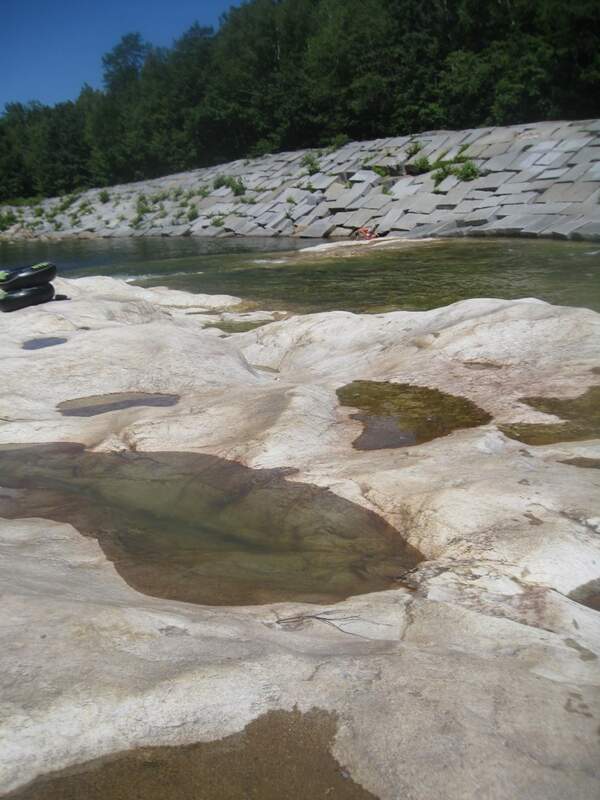 Best to pack in an ice box, before coming to Franconia, as much as you can. The supermarkets were also quite limited in what would pass for a meal. Want to start writing some reviews of other places?